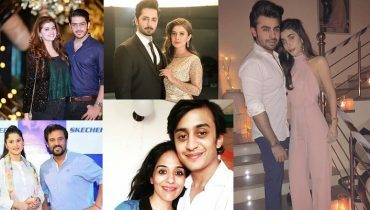 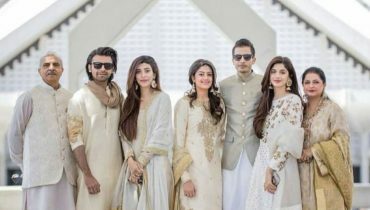 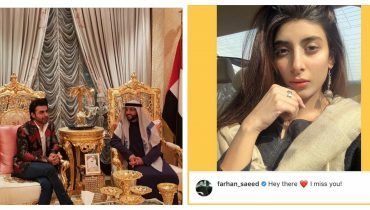 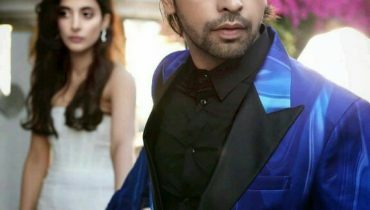 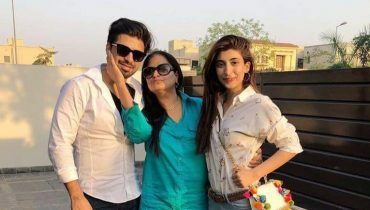 Farhan Saeed misses Urwa Hocane while on his Dubai Tour ! 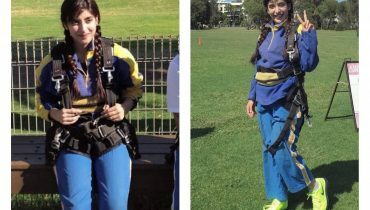 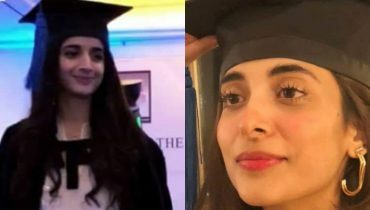 Urwa Hocane sky diving in Sydney! 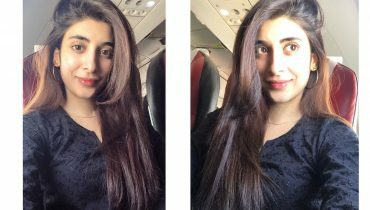 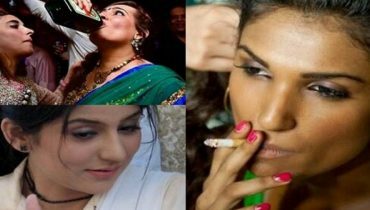 Urwa Hocane posing in Plane! 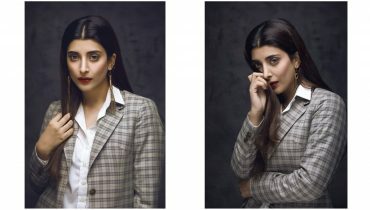 Urwa Hocane dazzles in her recent photoshoot by Kashif Rashid! 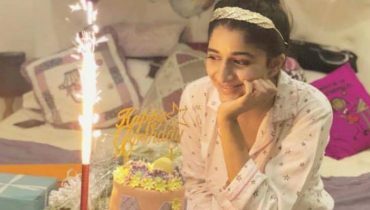 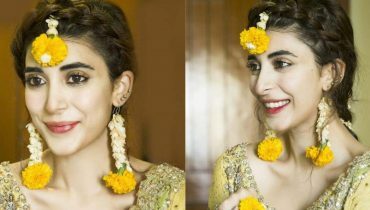 Urwa Hocane sizzles in her recent pictures by Adnan Qazi!